Singapore continues to push ahead globally in terms of digital adoption and well poised to take a step ahead for some disruptive innovation to occur. 7 million mobile phone users. That’s like everyone, including babies has a phone, with 4.8 million 3G users in Singapore, mostly with >70% using iPhone. >2.4 million facebook users. Give it another year or 2 from the time of this post, this number might be closer >100% per citizen. Some missing data points is around the citizen expectation from their healthcare system, their demand for technology enabled health care especially for those with chronic diseases. 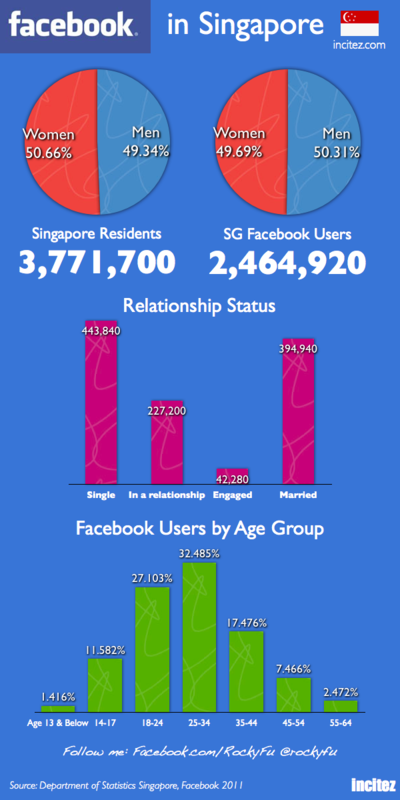 I suspect given the trends around how many fans / likes on Facebook pages such as those from Singapore Health Promotion Board (HPB), Singapore MOH, and various hospitals, this trend is likely to be something hard to ignore. I have also spoken on related topics as below which touches on some of these disruptive innovation below. It’s a pity I am so far not getting too many calls from clients in Singapore wanting to develop their social media strategy.